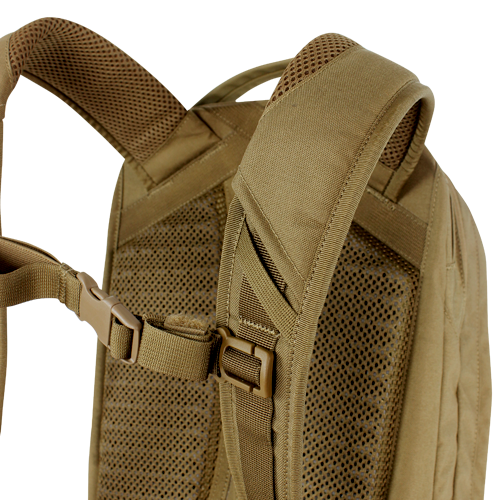 The Condor Elite Fail Safe blends function and style. 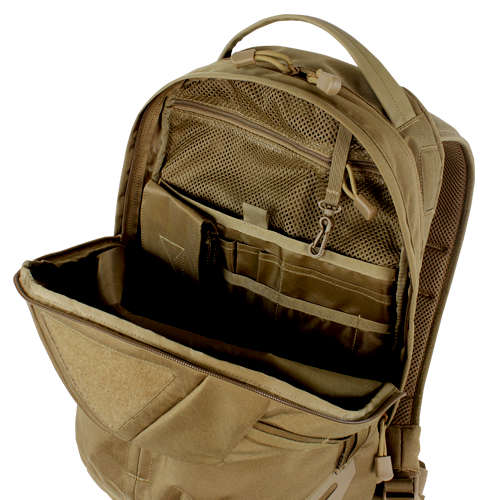 The streamlined design allows users to blend into urban surroundings. 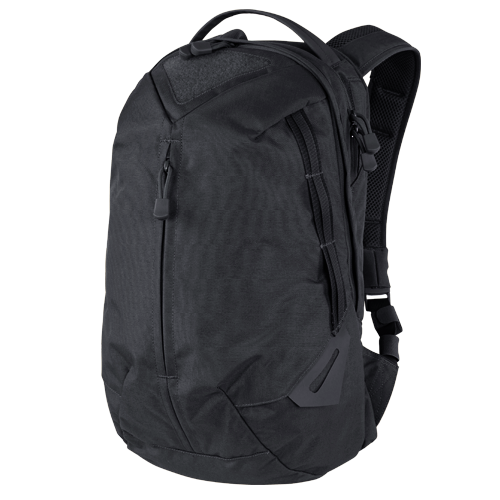 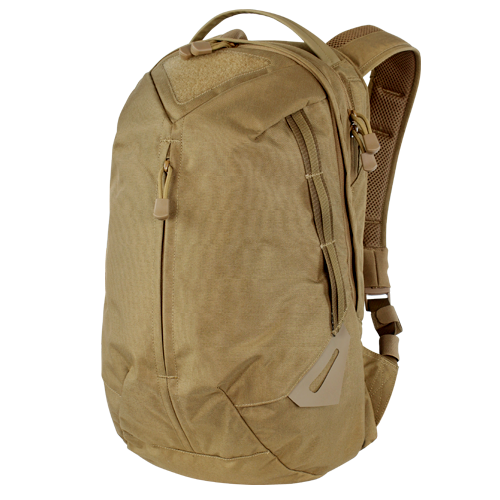 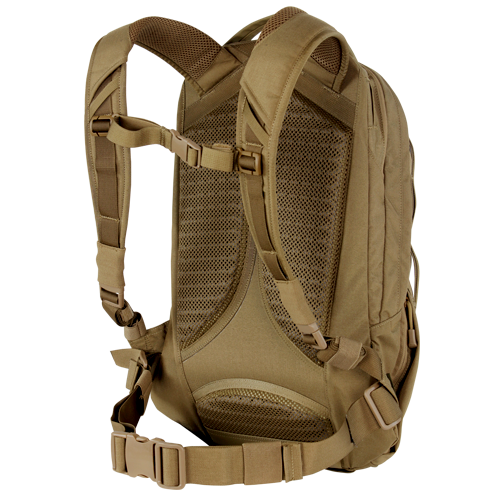 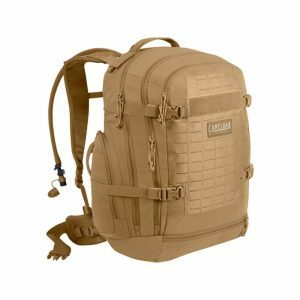 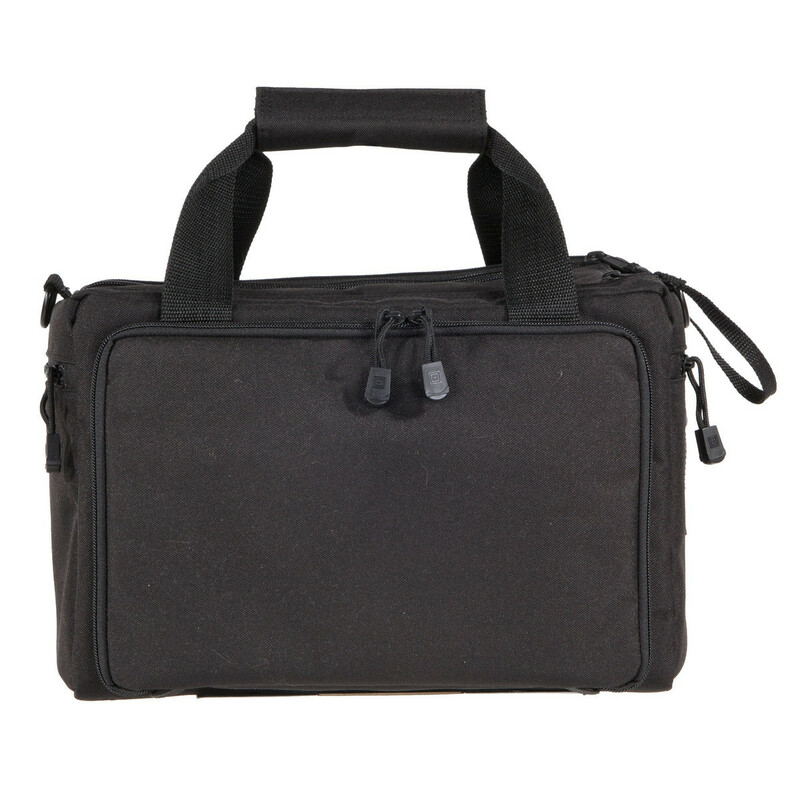 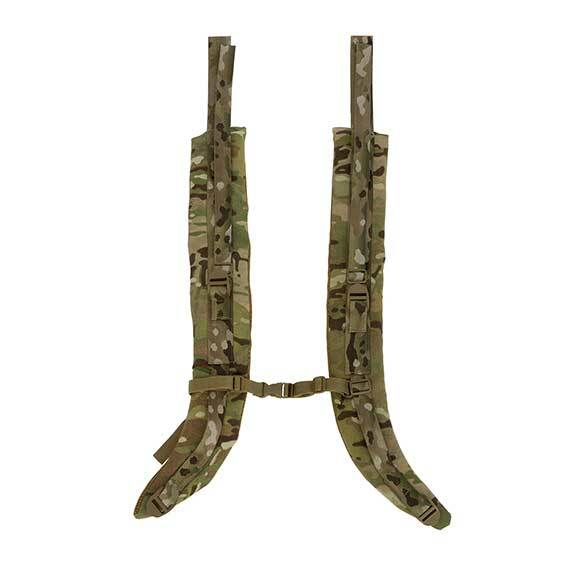 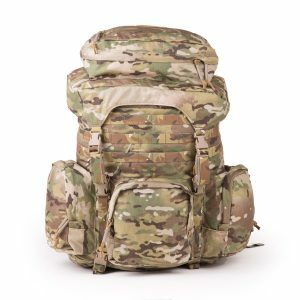 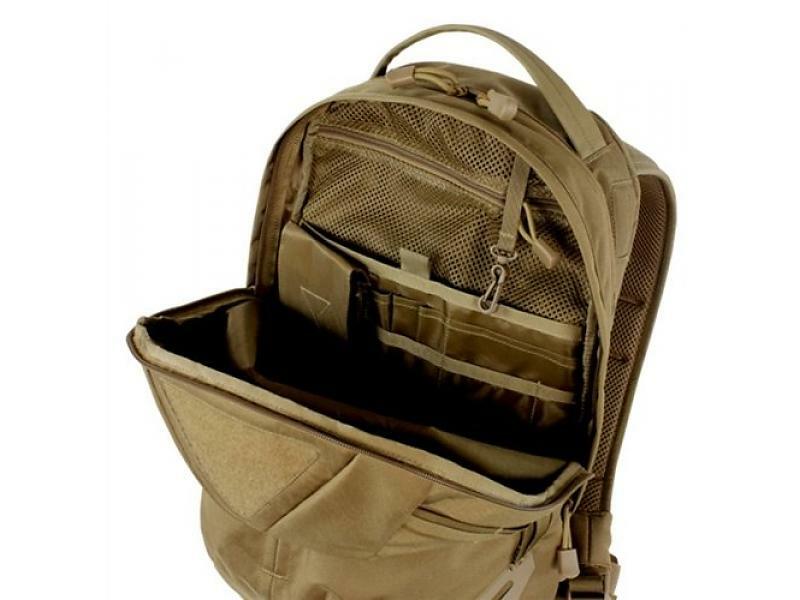 With strategically placed hidden pockets to keep all your gear organised, this double duty assault pack will keep you mobile, comfortable and efficient on the most rigorous missions, or on your weekend adventures.